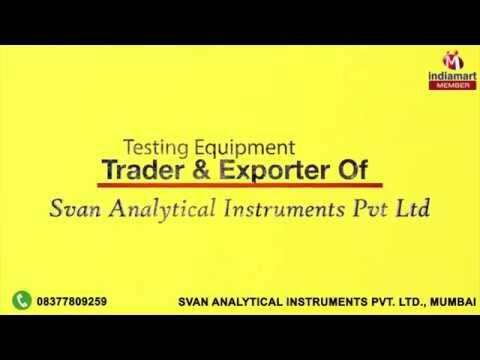 Welcome to Svan Analytical Instruments Pvt Ltd, established in the year 2008, we are trader, supplier, distributor, importer and exporter of a broad gamut of Soil, Water, Air & Noise Measuring Instruments. 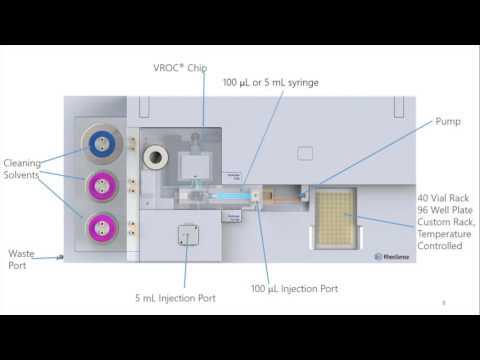 Our gamut consists of Hydrogen Peroxide vapor generator, Microbial air Sampler, cleaning validation swabs, Water Activity Analyzer etc. in Pharma Tech & Sound Level Meter and VOC Meters, Gas Detectors, Stack monitoring, Occupational Health safety instruments, Handheld Formaldehyde Monitor in EHS Tech & pH, EC, Turbidity, sal pocket testers, water purifiers, water laboratory analysis for all water parameters (spectrometers & colori meters) etc in water Tech. These measuring instruments are procured from the trustworthy market vendors, who manufacture these using high-grade raw material and cutting-edge technology.